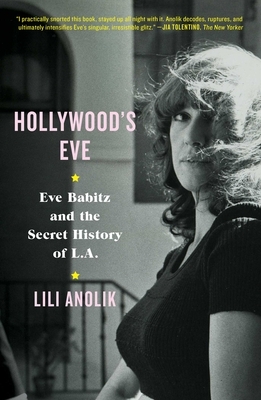 Eve Babitz and the Secret History of L.A.
Lili Anolik is a contributing editor at Vanity Fair. Her work has also appeared in Harper’s, Esquire, and The Believer. She is the author of Hollywood's Eve and lives in New York City with her husband and two small sons.